Today we have for all designers the most beautiful and elegant Free Standing Greeting Card Mockup PSD Template. 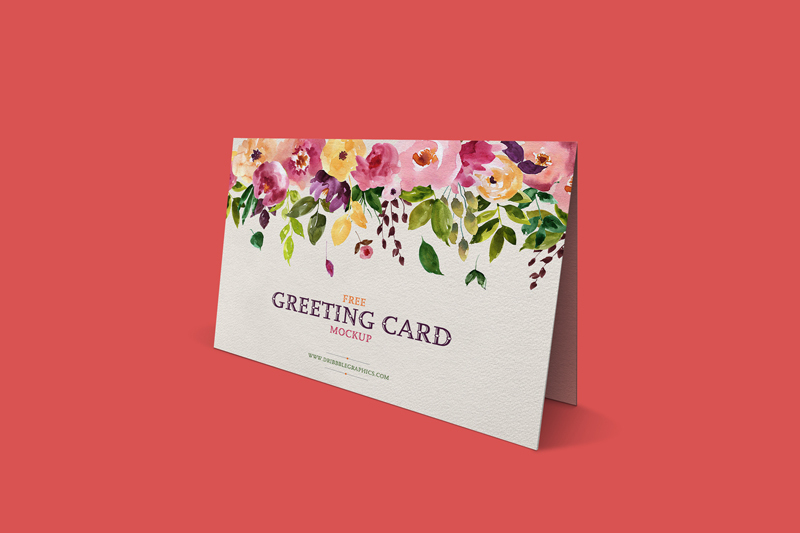 This greeting card mockup is designed in PSD format. You can change the background color and get the desire result via smart-object layer. This fabulous free mockup is designed and shared by Dribbble Graphics. So, feel free to download and enjoy.